When a tornado hits Royal, Texas, Stella Daniels steps up and leads the recovery effort. That's when she attracts the attention of construction magnate Aaron Nichols — and a surprising night of passion ensues. Aaron sees something special in Stella. 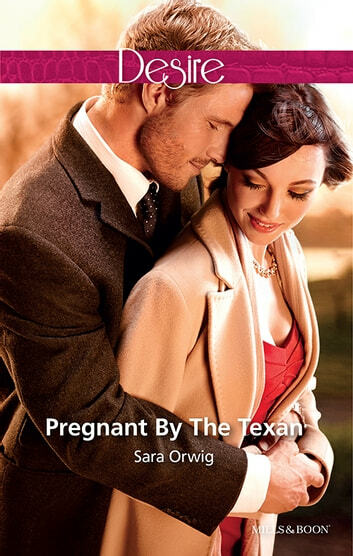 But when he discovers she's expecting his child, can he overcome his demons to be the hero this heroine really needs?